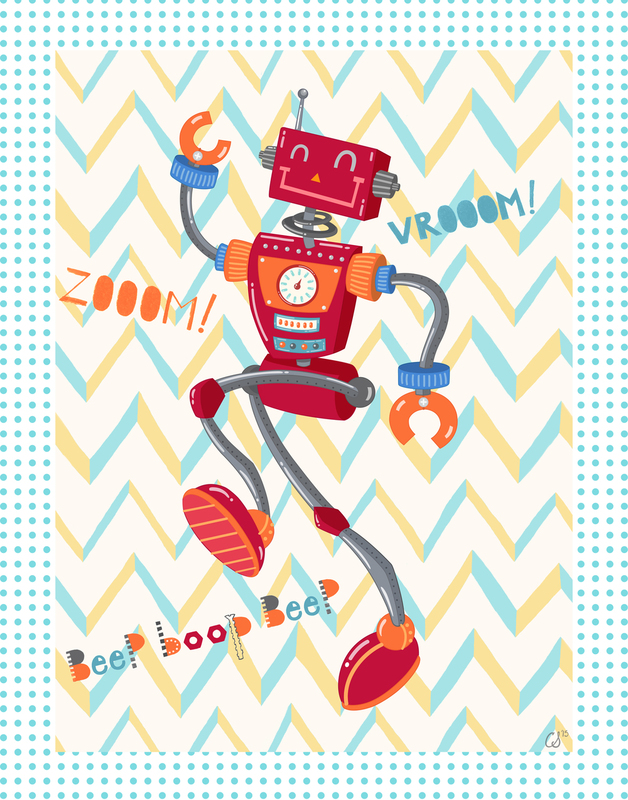 Zoom Robot image created for Art in Motion. artinmotion.com. This image is available for publishing purposes. 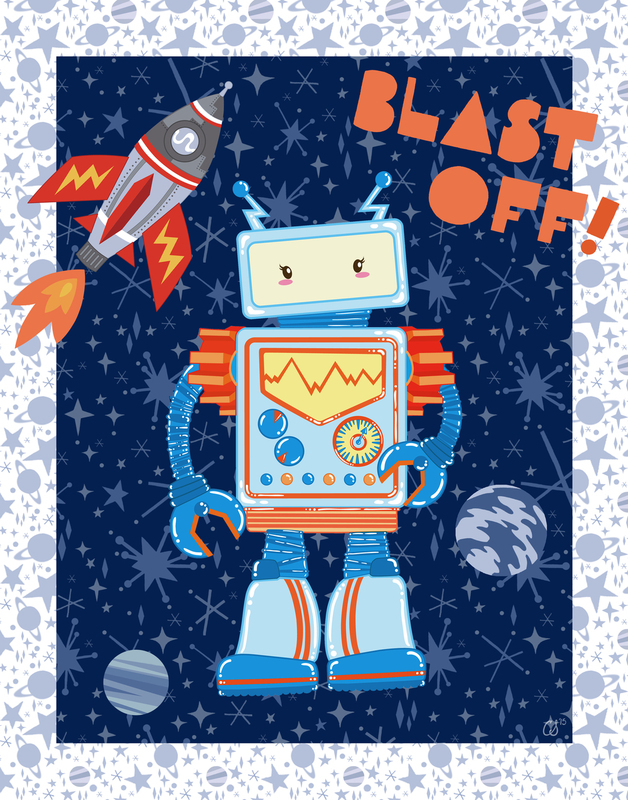 Blast Off Robot image created for Art in Motion. artinmotion.com.